Welcome, netsurfer at ppp13.hol.gr , to the first VANGELIS WWW document. This page has been created to to serve you with information about the impressive works of Evangelos O. Papathanassiou. We offer you an array of pictures, sounds and digitized film sequences. VOICES and A TRIBUTE TO EL GRECO - The brandnew CDs. 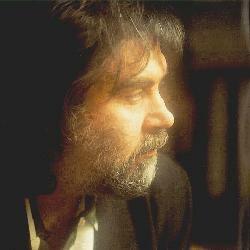 Vangelis on The Silver Screen, featuring Bladerunner. NOTE: This homepage is not authorised by Vangelis and/or his management/label.